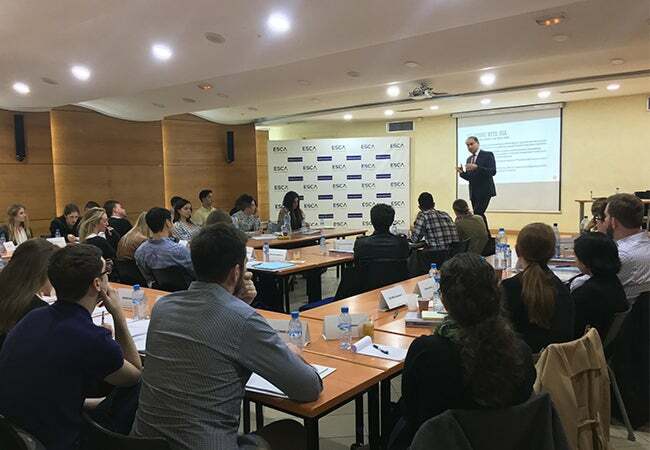 In March, a group of MBA students traveled to Casablanca and Marrakesh for NYU Stern’s “Doing Business in… Morocco and North Africa” course. 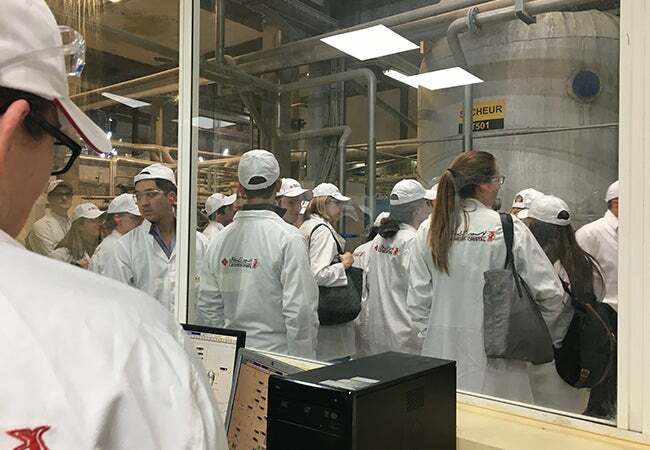 Highlights of the trip included corporate visits to Lesieur Cristal, HPS and IBM, as well as daily lectures on economic, political and legal considerations of Moroccan business models and a discussion on U.S. and Moroccan trade relations. 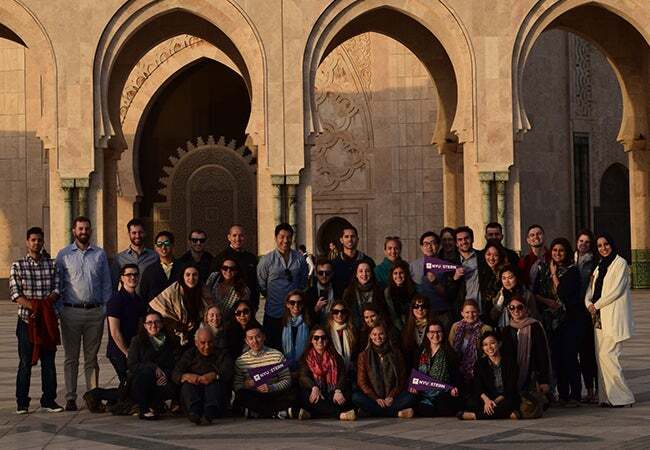 “Morocco specifically has a very exotic and foreign allure, but it also has a huge opportunity to build an international business presence that I never would have known about without this program,” said MBA student Liz Yash.